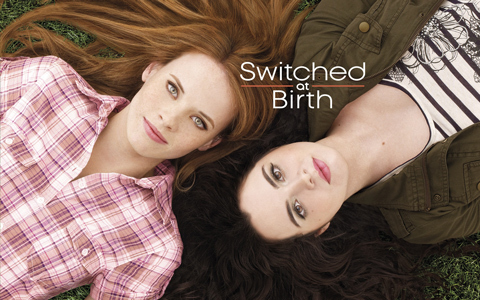 Switched at Birth, ep4.19 “A Mad Tea Party” premieres on ABC Family, Monday, October 19th at 8pm. This penultimate episode of Season 4 tees up a few delicious twists and turns. Edited by me!